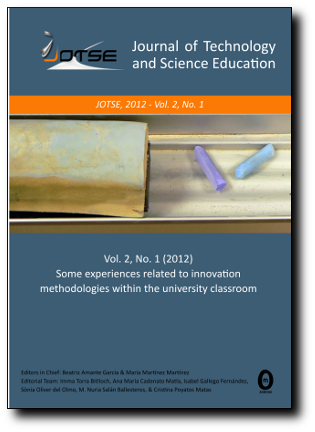 Recently JOTSE has been indexed in ERIH Plus and K-hub. ERIH Plus The European Reference Index for the Humanities and the Social Sciences (ERIH PLUS) was created and developed by European researchers under the coordination of the Standing Committee for the Humanities (SCH) of the European Science Foundation (ESF). K-hub Knowledge Hub in broad terms work as virtual library for scholars, researchers, students and faculties for their requirement of online resources such as e-journals, e-books, e-articles, e-newsletter, case reports, videos, conference proceedings, online sample issues on a single platform.